Pfc. 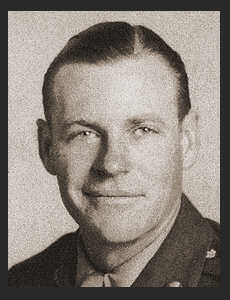 Edwin Coley, son of Mr. and Mrs. Otto Coley, graduated from Frederick High School; husband of the former Gladys Harper. Entered service in 1943, trained in Camp Callan, Camp Haan, Cal., Camp Howze, Texas; served in France, Germany, Austria, Belgium, and Camp Chaffee, Ark. Awarded Bronze Star, ETO Ribbon, three Battle Stars.